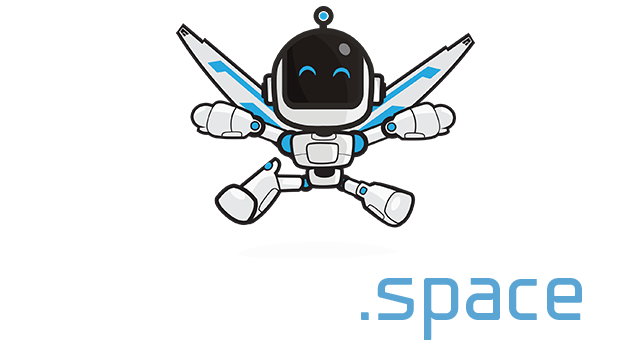 Hexar.io | Play Hexar.io free on iogames.space! The hit mobile game Hexar.io comes to PC! 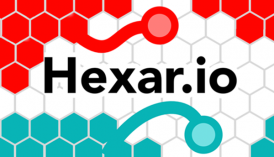 Hexar.io is a fun new io game with smooth controls and hexagon blocks! Hexar.io is inspired by the best IO games but with a fun new twist. Capture blocks by enclosing an area. Defend your territory against others and become the biggest mass of land. Don't get hit!